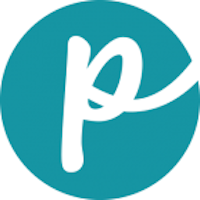 Pro-Pet, LLC manufactures dog food for distribution both in the United States and around the world. The company is managed by a team of 5: W. Michael Wright (CEO), Jim Wiegmann (president), James Flora (chief operating officer), Kevin McAleer (vice president of sales and marketing), and Patrick J. Fraley, (director of operations). Among the company’s brands are Pro-Pet, Country Squire Premium, QC Plus, Small Animal, Big Red and Li’l Red. This article covers only the company’s Pro-Pet brand dog food. Has Pro-Pet Dog Food Ever Been Recalled? No. 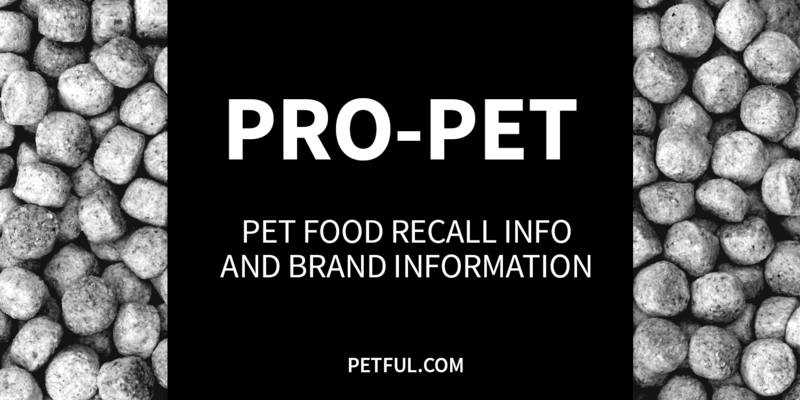 The Pro-Pet line itself has never been recalled, although some of the company’s other brands, such as Hubbard Life and QC Plus, have (FDA report). Have You Had a Problem With Pro-Pet?